Comparative Market Analysis: Ever heard of it? Realtors throw term this around pretty often, but for a very good reason. The CMA is the key to every good and functional real estate transaction. It assures sellers that they’re listing their home for a good price, and it gives buyers a good idea of whether or not they’re making a strong offer. In other cases it also offers sellers an idea of what kind of upgrades or improvements they need to make to increase the listing price of their home. Regardless of what you are using your CMA for, it is important to understand why you should have one done at the beginning of every real estate transaction, and definitely before you make an offer. Know someone who wants to have a CMA done? Curious about what kind of equity you might have in your home? 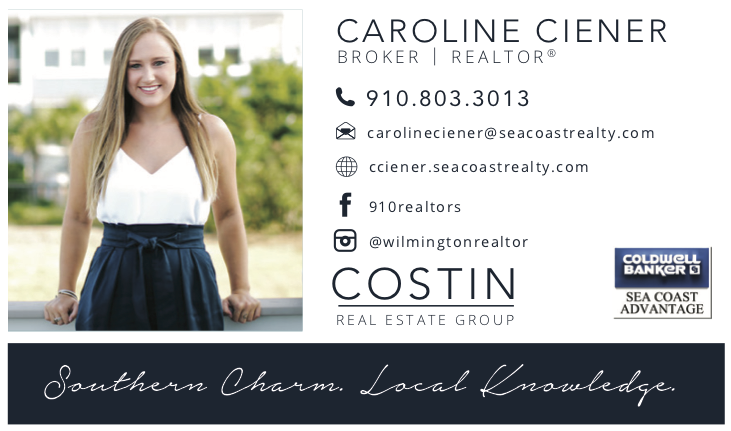 Give me a call today for a free Market Analysis! Previous Things to do near me: Wilmington, NC Fall Festivals & Fun! Next 3 steps on how to choose a Real-Estate Agent right for you!